I am so excited you’re here because I know you are passionate about finding a more natural approach to your health + self care and you are going to totally fall in love with using pure grade essential oils! I believe women today want to have the calm confidence that comes with making informed decisions for themselves and their family when it comes to wellness. To be truly empowered - we need not only information but the key tools to rock a healthy, glowing life for ourselves and our families…And most important to many - is to feel part of a community, a sisterhood if you will, of people who are living the same lifestyle. use natural approaches in their healthcare. 1. The sourcing model: dōTERRA sources globally and not only that - they work WITH the farmers there to create a better economy. This doesn't matter to everyone - but it did matter to me when I was comparing. 2. Their commitment to purity through the CPTG stamp: There is no governing body that enforces corporations like Walmart, Best Buy or NOW brand to be honest about what they're putting in their bottles. It's important that you research a company and understand what they stand for… and then if you try the product and it aligns with what that company is saying - you have a great company. What makes dōTERRA oils special? How will I know what oil to use? I’d like to simplify everything for you in this way … the dōTERRA customer wholesale account works just like Costco. You open up your account and then you purchase your natural health products + the world’s most beautiful essential oils at your discount whenever you feel like shopping. The products arrive at your doorstep within a few days AND you can opt into ordering monthly to access the greatest rewards program ever! 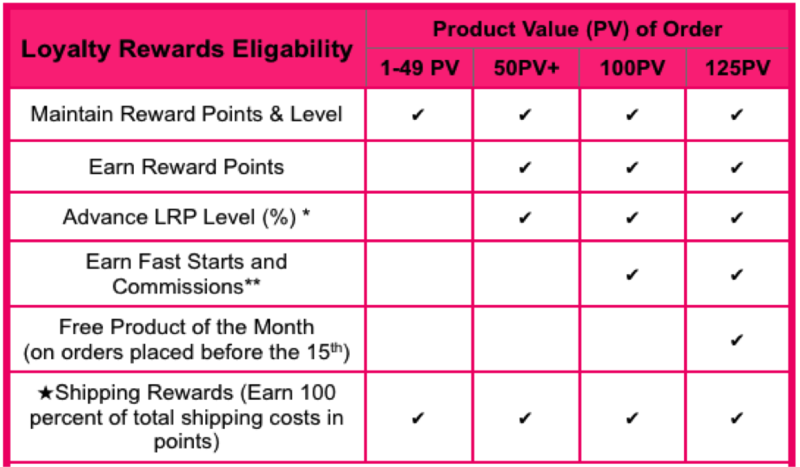 This is the way over 4 million people in dōTERRA purchase. The majority of people begin by purchasing a starter kit but you could also open the account for £20 and add whichever items you’d like at the wholesale price. All of the starter kits dōTERRA offers have the wholesale membership included. Below are the UK/Europe kits. Click on images below to view the enrollment kits. Step 2: go to JOIN AND SAVE at the top off the page, follow the instructions and choose your country. On the last screen, you’ll be given the option of creating a monthly customized order called Loyalty Rewards. This is how you maximize your wholesale membership by receiving free product!